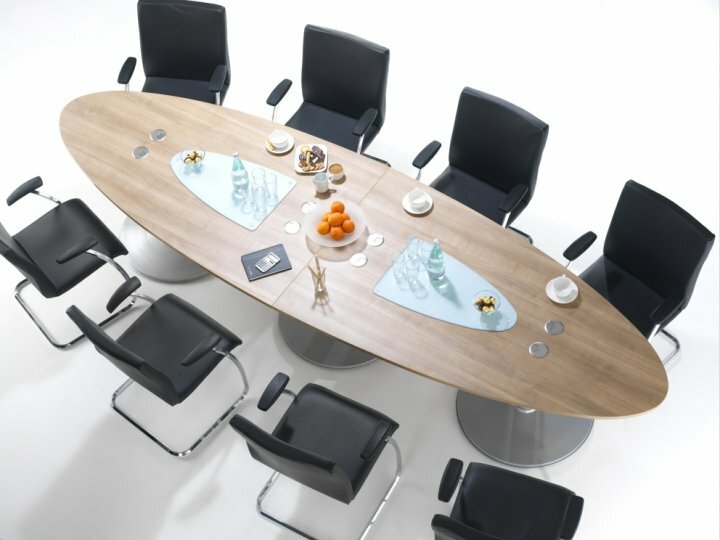 Tulip boardroom tables, available in 15 finishes all with Free Delivery and installation. 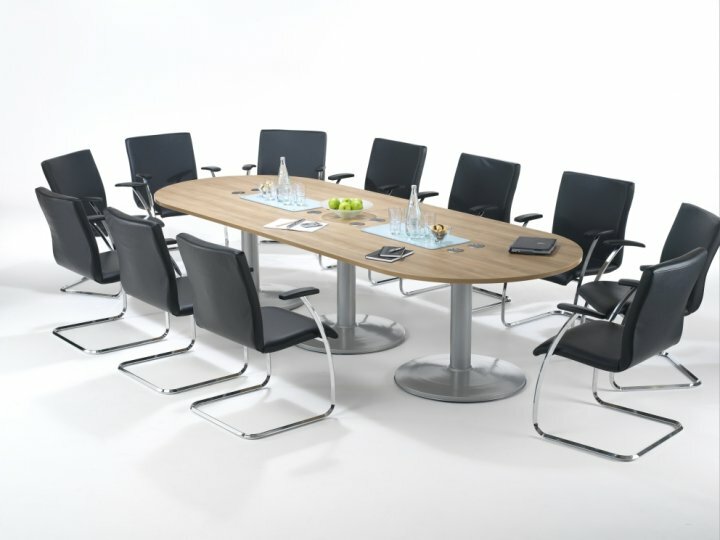 Made to order in the UK the tulip boardroom tables combine flexibility and choice with great value. the tulip boardroom tables can even be customised to meet your individual requirements creating a bespoke boardroom solutions without the cost normally associated with bespoke work. The tulip boardroom tables are further complemented by a range of matching storage and executive furniture, so whether you are looking to refurbish your executive suite or simply looking for a new boardroom table, the Tulip range has something for everyone.